Take a Moment | Happy (inter)National Scrapbooking Day! There’s a day for everything isn’t there. For memory keepers, today is our day! A day to make pages and document memories. 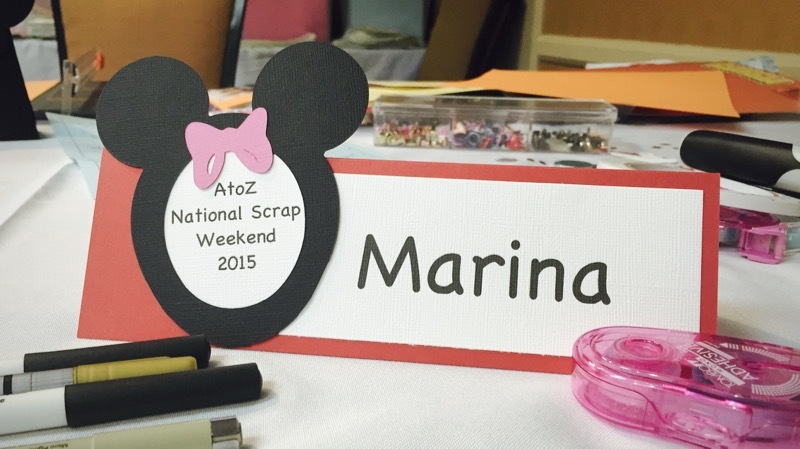 I’ll be at a local crop (memory keeper speak for scrapbooking in a group) with A to Z Scrapbooking. 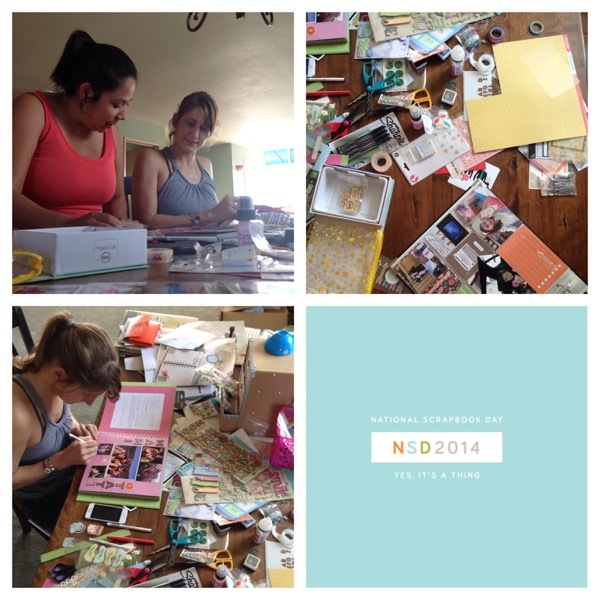 Last year I celebrated by scrapbooking with my good friend Ana. My first time scrapbooking with a friend in real life. This year I’ve been looking forward to this weekend and getting plenty of #selfcare30 time. I ‘ll be spending two days with a fun group of memory keepers blogging, catching up on some journaling, and of course, scrapbooking. Today, in honor of National Scrapbooking Day, I encourage to take a moment and look through your photos. 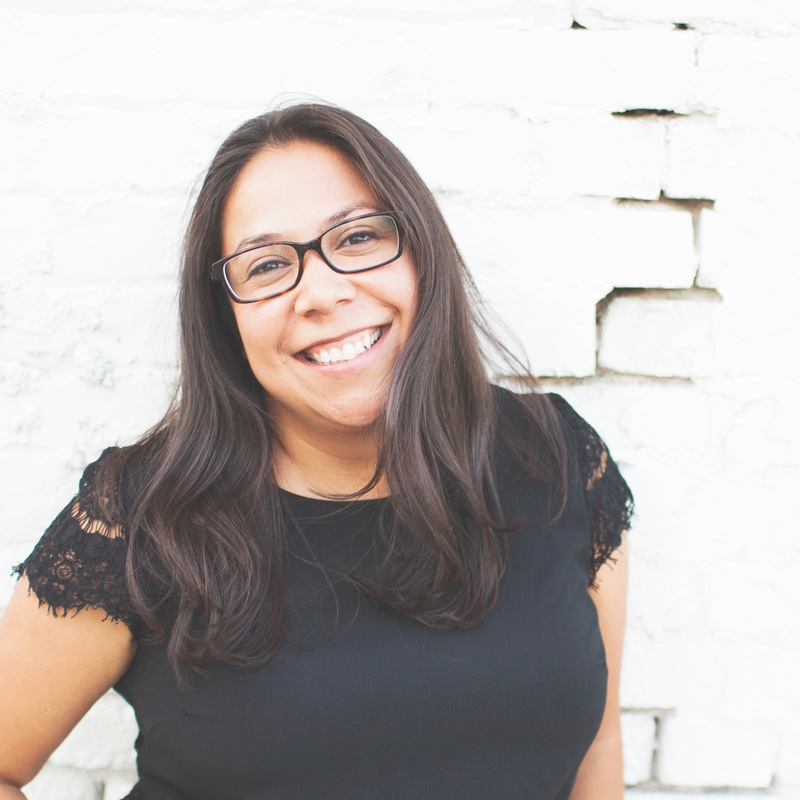 Go back through your last month of pictures, select a few, and print them! If you have a photo printer at home use it, if not send the photos to your local photo processing store (I’ve heard people like Costco). Once they’re printed, hold the photos in your hands, look at them, see how you feel. What emotions come up? What words come to mind? 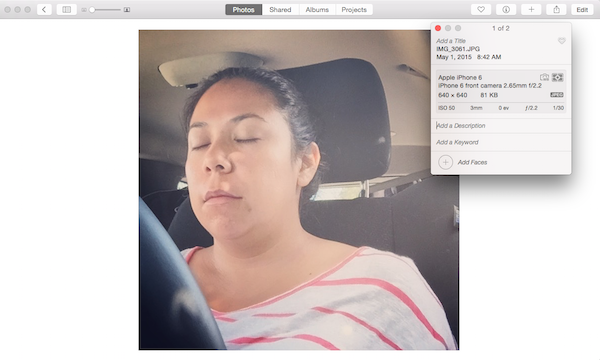 Consider writing some information on the back of the printed photo or add some words to the description field in your photo library on your computer. If you’re feeling adventurous and want to add some pretty paper and embellishments you can look through my memory keeping projects for inspiration or visit some scrapbooking blogs. Here a few of my favorites: Ali Edwards, Amy Tangerine, Shimelle. Whatever you’re doing this weekend, take a moment and connect with your photos. Let them inspire you to tell your family stories.